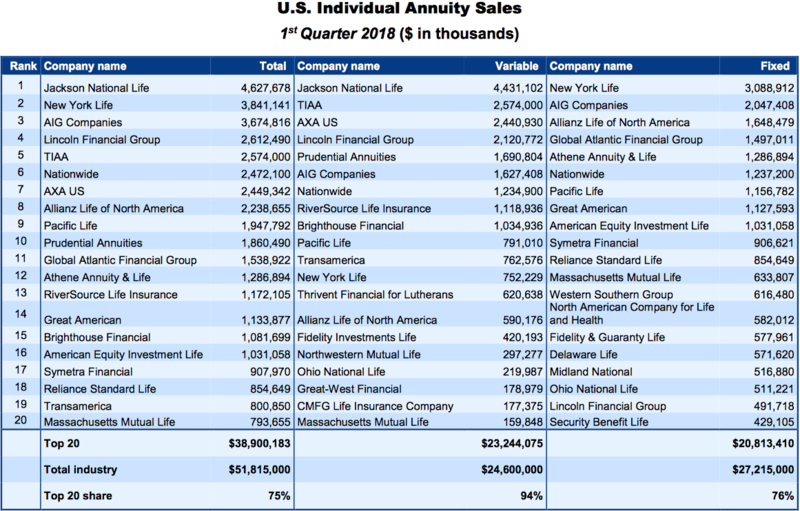 First quarter 2018 indexed annuity sales are up 11% to $14.5 billion, compared with first quarter 2017 and up 4% since last quarter, according to LIMRA Secure Retirement Institute’s (LIMRA SRI) First Quarter 2018 U.S. Retail Annuity Sales Survey, released May 22. 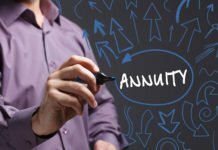 This is the second strongest start to indexed annuities since LIMRA SRI starting tracking annuity sales. LIMRA SRI is forecasting indexed annuity sales will increase 5-10% in 2018. Overall, U.S. annuity sales were $51.8 billion; level with first quarter 2017 results. “Due to the DOL fiduciary rule being vacated in April 2018 and the expectation for positive economic factors, we have revised our 2018 annuity forecast and now expect a 5-10% increase in annuity sales growth,” Giesing said. In the first quarter, variable annuity (VA) sales totaled $24.6 billion, down 1% from the prior year. This marks the 17th consecutive quarter of declines for VA sales. Fee-based VA sales increased 70% to $780 million in the first quarter, but still represent just 3% of the total VA market. To avoid confusion, structured VAs were renamed “registered indexed-linked annuities” and will be included in the overall VA sales figures. 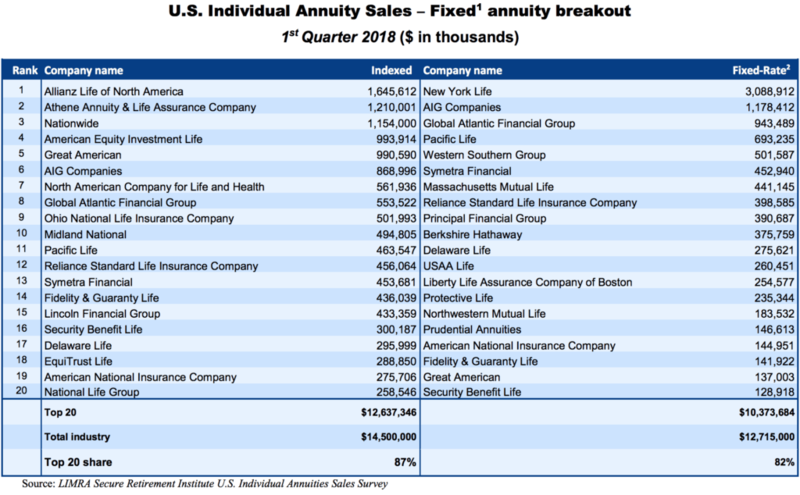 Registered index-linked annuity sales were $2.2 billion, an increase of 4% in the first quarter, compared with prior year, but sales did decline 6% when compared to the prior quarter. 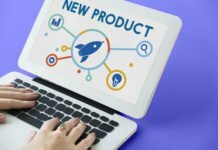 These products represent about 9% of the retail VA market. Total fixed annuities remained flat in the first quarter, totaling $27.2 billion. Fixed annuities have outperformed VA sales seven out of the last eight quarters. LIMRA SRI expects overall fixed annuity sales to increase 10-15% in 2018. Sales of fixed-rate deferred annuities, (Book Value and MVA) fell 14% in the first quarter to $8.7 billion. After multiple quarters deviating from the 10-year treasury rate, this quarter the sales aligned with the treasury rate growth. 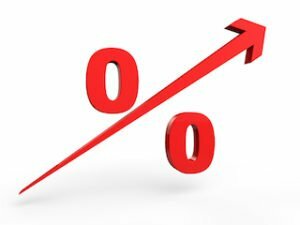 LIMRA SRI predicts fixed-rate deferred sales will increase 15-20% in 2018. 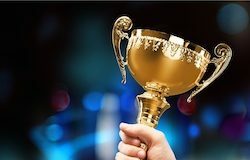 First quarter single premium immediate annuity (SPIA) sales were up 5% in the first quarter to $2.1 billion, when compared to the same quarter last year. SPIA sales have remained relatively stagnant in the $2-$2.2 billion range for the past two years. Deferred income annuity (DIA) sales fell 6% in the first quarter 2018 to $515 million. This is the lowest DIA sales have been since the first quarter 2013. Overall, increasing interest rates and other economic factors leads LIMRA SRI to project total income (SPIA and DIA) annuity sales to grow 5-10% in 2018. The first quarter 2018 Annuities Industry Estimates can be found in the updated Data Bank. To view variable, fixed and total annuity sales over the past 10 years, please visit Annuity Sales 2008-2017. 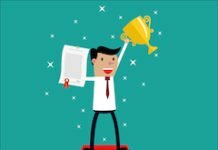 The top 20 rankings of total, variable and fixed annuity writers for first quarter 2018 and the top 20 rankings of only fixed annuity writers for first quarter 2018 appear in the charts below. 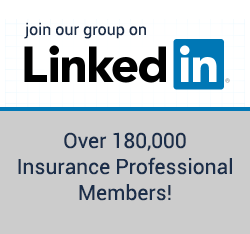 LIMRA Secure Retirement Institute’s First Quarter U.S. Individual Annuities Sales Survey represents data from 96% of the market. My Alliance annuities paid 18% last year. Unbelievable! I always expect 3 to 4% average. Agents fail to put money back for retirement as bad as the general population. That’s hard to believe but true. If you think you will retire off of renewal income or building a downline of agents as the recruiters often pitch, you better die early in your retirement. That stuff defies logic. The way to retire is to make a lot of money now and put a portion back every year. Either in annuities or the market or something. Just do it. Selling yourself an annuity will force you to study them and learn more about them. Then when that unexpected appointment turn to “I can’t afford anything because my $100,000 CD is only paying 1%” you will be better prepared. Newby,.. what kind of index did you chose? The one that paid the 18% was the Barclay's index. It was uncapped but had a 3% spread I believe. For agents that don't understand that it means that is the market just moved a little, I am heavily penalized by the spread. It the Barcaly index went up 4% I would get 1%. If it went up 3% I would get zero. But it moved 21% I got 18%. I own a mixture of annuties covering many bases. Most agents will never build the base of Medicare renewals that I did. Most agents will never build up as many down line agents that I did. But somehow I hear agents say they want to build these things or they can never retire. My advice is retire off of your retirement savings. That is the core of your retirement. The renewals and over rides can help in the early years. But if you are retired that stuff will go away in a few years. The one that paid the 18% was the Barclay's index. It was uncapped but had a 3% spread I believe. For agents that don't understand that it means that is the market just moved a little, I am heavily penalized by the spread. If the Barcaly index went up 4% I would get 1%. If it went up 3% I would get zero. But it moved 21% last year so I got 18%. And mine is locked in. If I was actually invested IN the Barclays funds and it dropped the next year 10% I would lose a lot of this year's gain. In my annuity I will lose nothing. 3% spread for an annuity product sounds pretty good. Is the barclay's index a low volatility product?